Small, but clever changes to flute technique - with huge results. 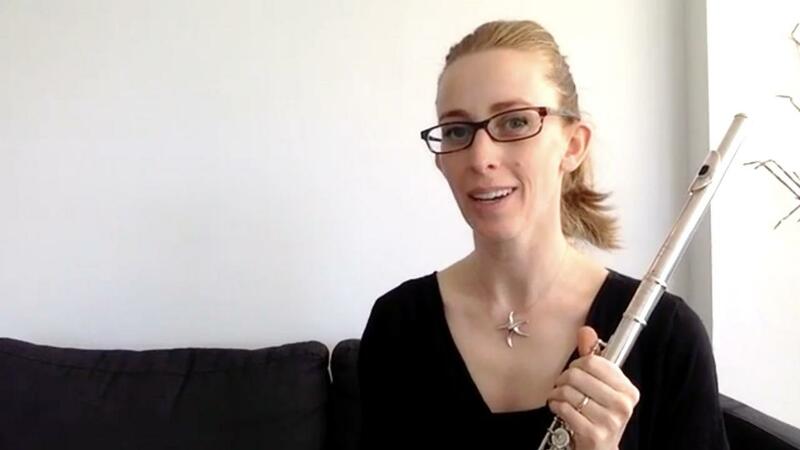 The Flute Teachers School shows a different way to get better at the flute. 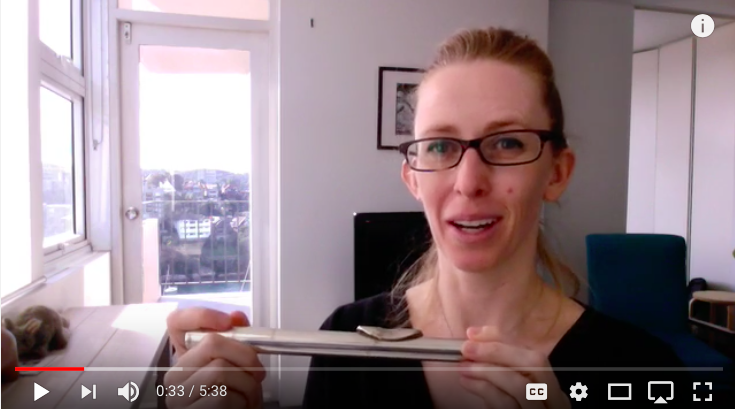 I love showing flute teachers and flute players how small (and smart) changes to technique make playing and teaching the flute not only easier, but totally amazing. "Why didn't my old teachers explain it like that to me?! It's so easy now!" 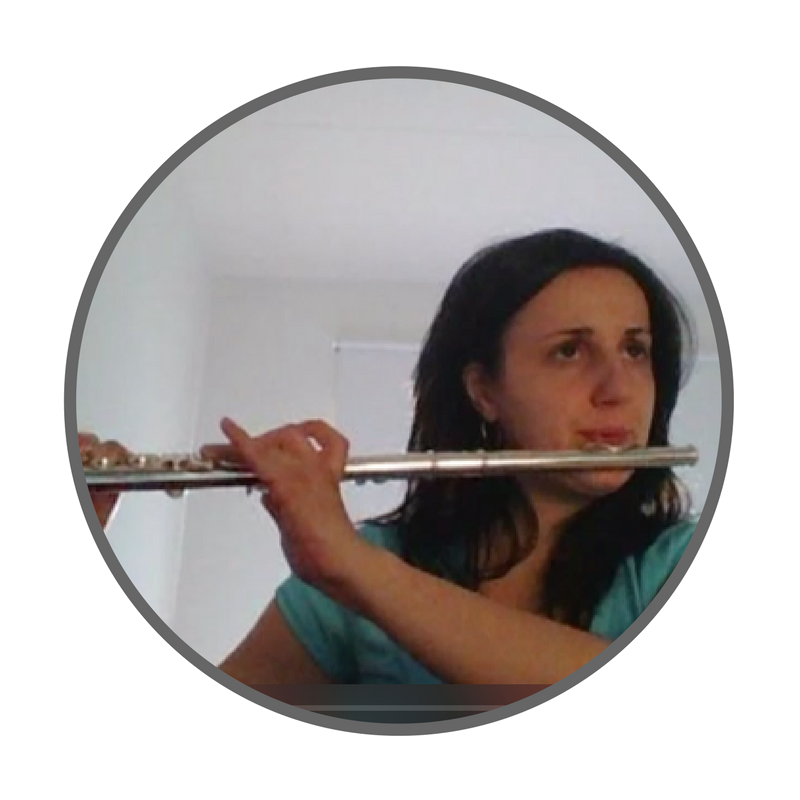 I wholeheartedly believe that awesome progress on the flute is about more than saying "You just need to practice more!!" 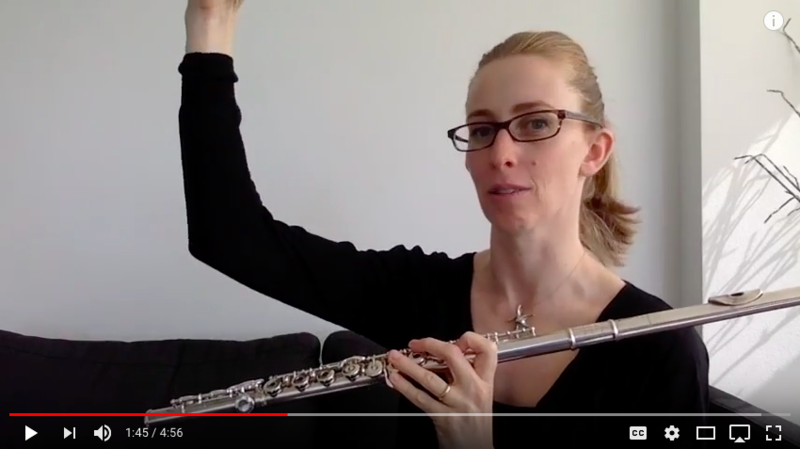 It's about learning the little "secrets" of amazing flute teaching technique that makes things just "click". And when things click, the student starts wanting to improve, and yep wanting to practice. Do you think you could IMPROVE YOUR TONE in 5 days? Come and see for yourself how to play with a much CLEARER SOUND - with minimal effort. All by learning some tiny, but EXACT adjustments! Start your 5 DAY ACCESS now! Here are a few of my favourite short lessons on those small and smart changes to technique I was talking about - I kind of like to think of them as quick fixes, but real ones! The proper (and easy!) way to play mid-high notes on the flute. This is genuinely one of the most amazing flute playing techniques you can teach someone. You can literally teach a beginner student how to navigate octaves in half a lesson. 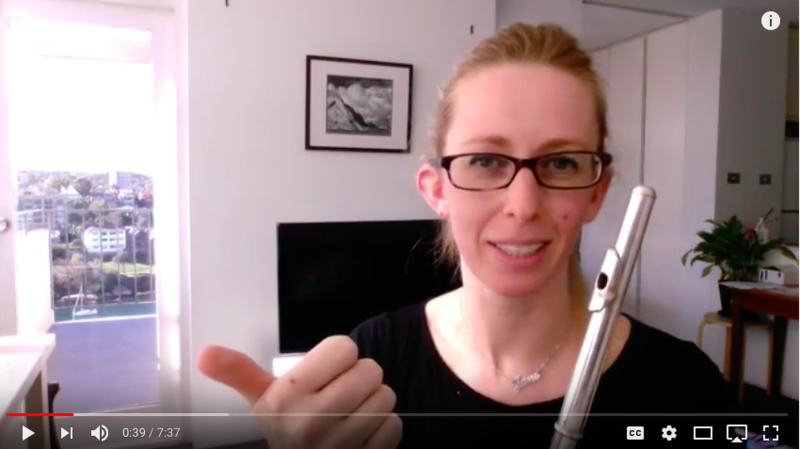 This video shows a beginner how to play with a great embouchure, which means getting an excellent sound right from the start! How to play longer phrases on the flute. In other words, how to stop running out of air! 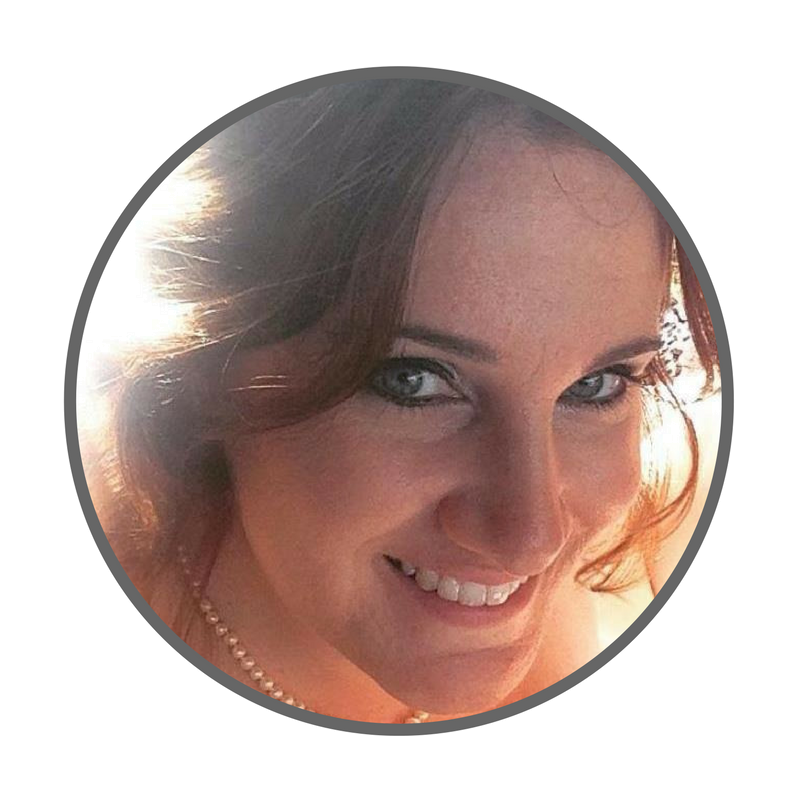 My name is Jane Cavanagh and having travelled the world learning the flute, I now live and teach in my hometown of Sydney, Australia. That's me above, in all those video screenshots! I love the efficiency of knowing how small changes to someone's flute technique makes a huge difference to their playing! They are skills that I have learned over 22 years of teaching (including 15 years of professional playing) while learning from the best of the best teachers - mostly in Paris (as an adult) and Sydney (as a child). Who is The Flute Teachers School for? It is possible to see your students become so into their flute practice that you need to explain it's ok if they sometimes skip a day!! How would you like to fix some of those niggling things about your playing that have eluded you for so long? I get a real kick out of showing flute players how to fine-tune their playing technique so that nothing is trial and error anymore. Knowing the real technique for playing the flute will have you light years ahead of other doublers. If you're interested in finally having a great tone, plenty of air, and fast fingers, I can show you the way. 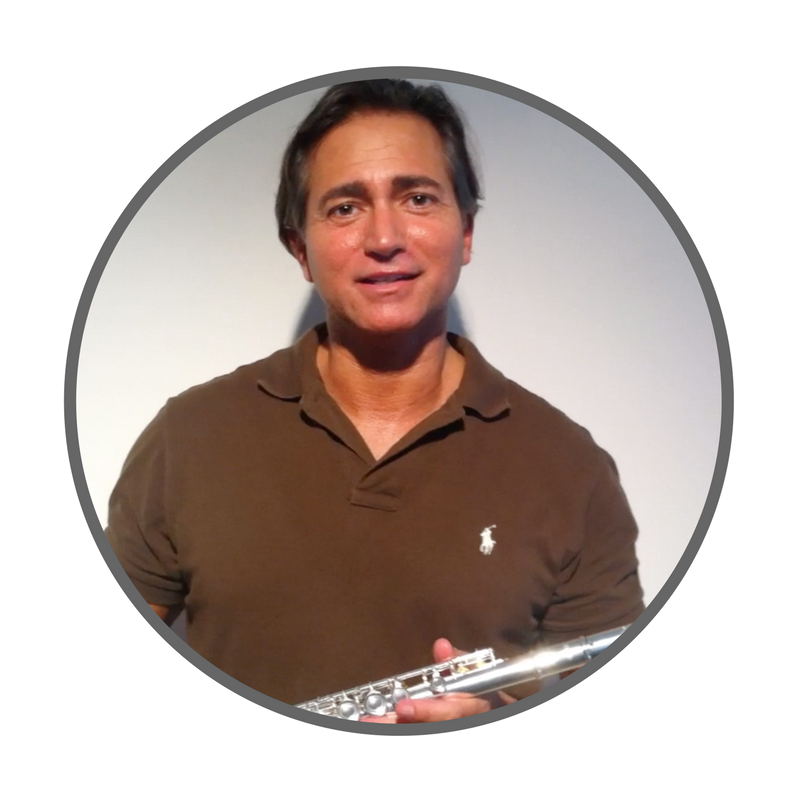 I show flute teachers how to teach beginners who are just like you, which means the way I teach is like you learning from your teacher's teacher. Learning why certain techniques work and others don't is a little accelerator towards playing the flute with ease. “What you did to my student's playing is absolutely amazing! When I started teaching her last year, she couldn’t play above a G, and in 1 lesson you’ve fixed her! “My octaves are much more predictable and controlled. 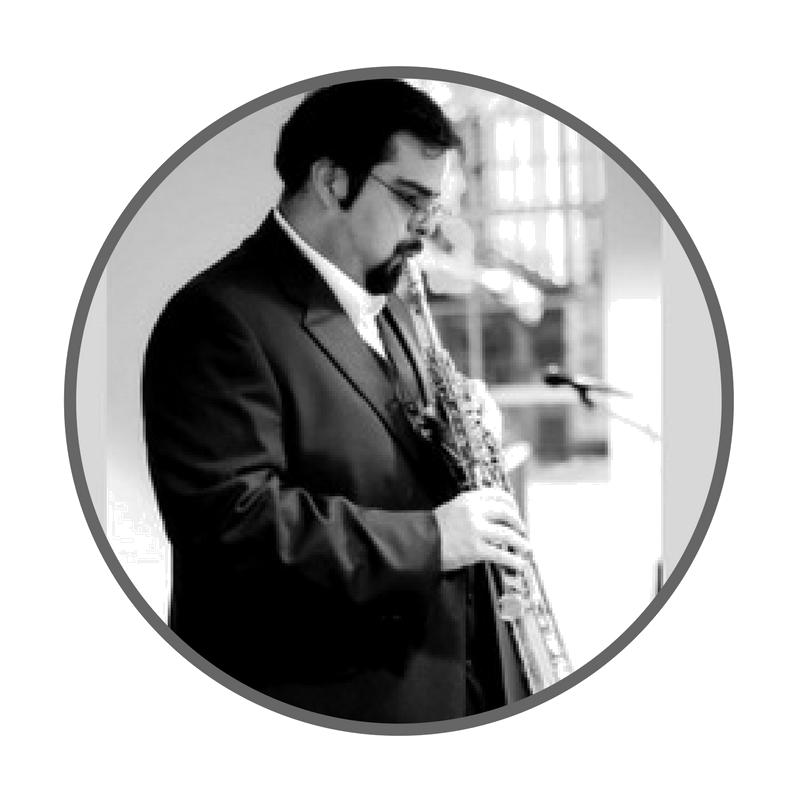 "I have always wanted to play a portable instrument that I can improvise with! If I had never learnt to play the flute... well, I would have felt like there was something missing in my life." Want clearer tone in just 5 days? If you'd like to receive an email from me every week or two with tiny, yet awesome changes you can make to your teaching or playing, you can! Yes! Give me clearer tone now!